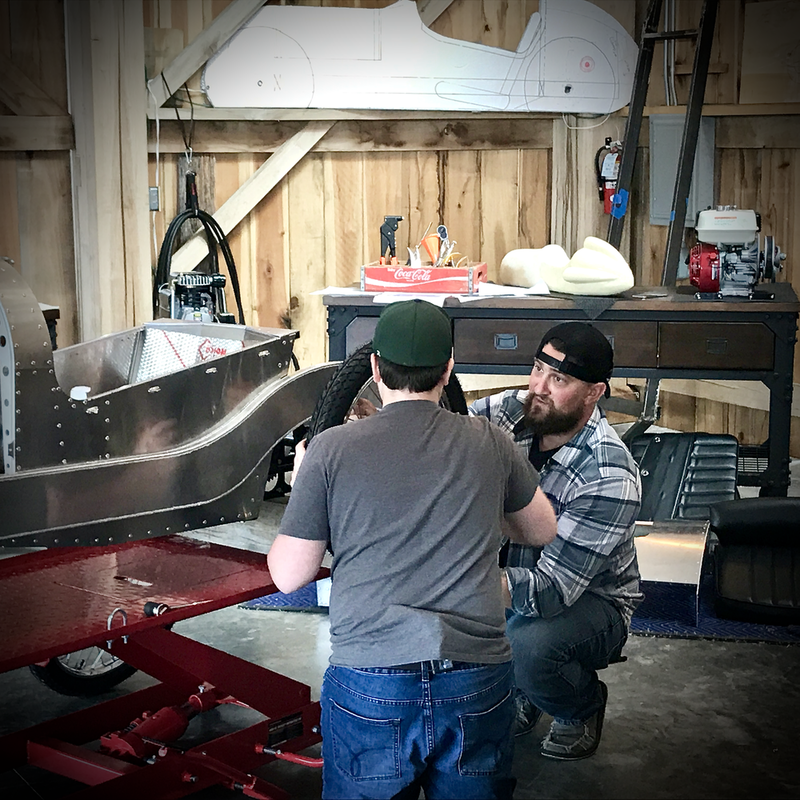 BARN BUILT ~ DIT (do it together) at-home Cycle Kart BUILD KIT. COMING SOON: D.I.T. ~ BOAT KITS & TEAR DROP TRAILER KITS!